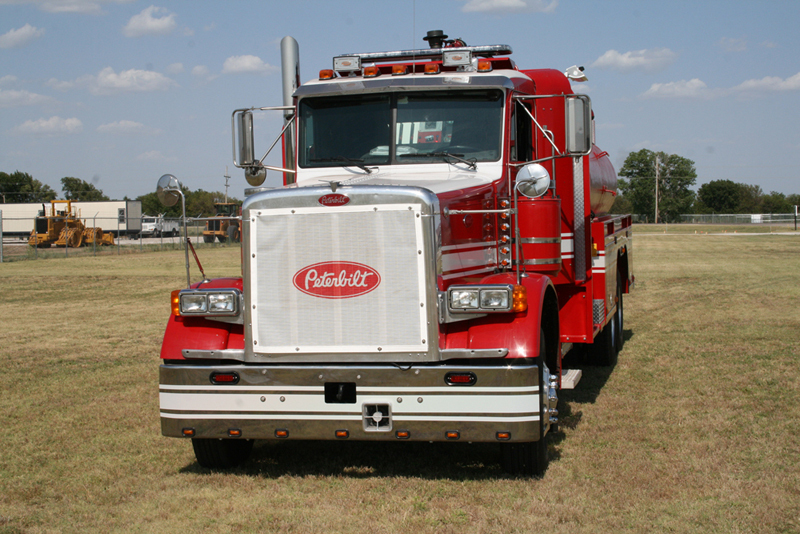 Thank you for your interest in the 1999 Blanchat Peterbilt Tanker! Fill out the form below and we'll immediately start the process to get you more information. Blanchat Mfg. Inc. is in Harper, Kansas (about 45 miles southwest of Wichita, Kansas). Establish in 1978 and incorporated in 1988. Blanchat Mfg., Inc. owned by Greg and Kristi Blanchat. Blanchat Mfg., Inc. started out manufacturing farm equipment including plows, grain carts, and hay trailers. Blanchat Mfg., Inc. still produces plows today and known as one of the largest suppliers of moldboard plow parts in the nation. Greg Blanchat has been a volunteer firefighter for over 30 years. In 1988, Greg was thrown off a fire truck and nearly killed during a wildland fire. 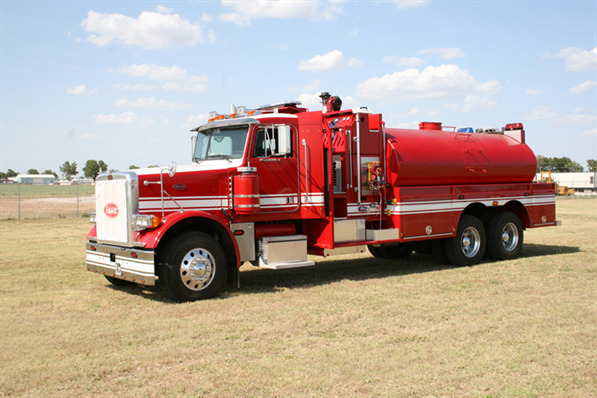 Greg quickly recognized that fire departments did not have fire trucks designed to maintain firefighter safety while fighting fine fuel fires. 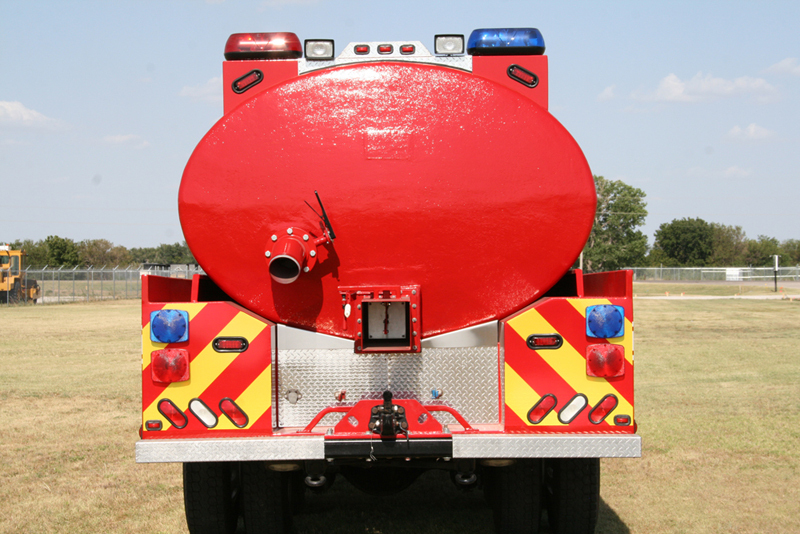 In 1989, they introduced the BATROPS (Blanchat Apparatus Transverse Roll-Over Protection System and Blanchat Mfg., Inc. produced interface fire equipment. 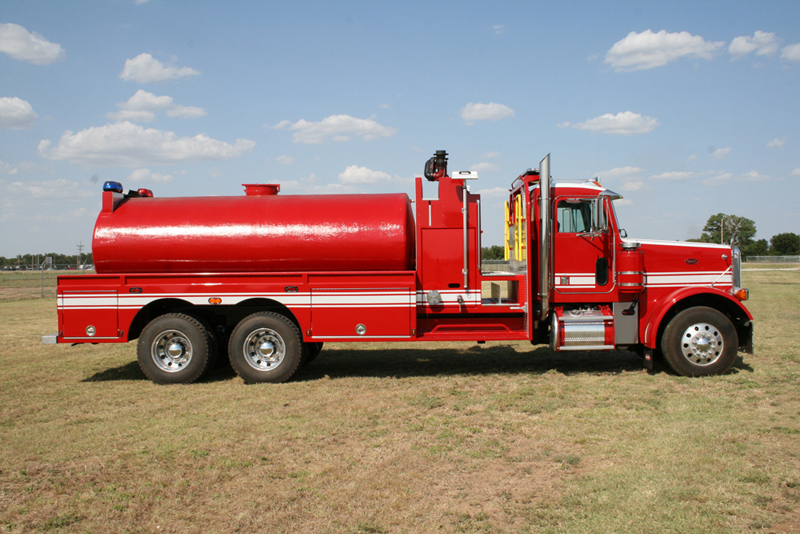 The next decade brought more of a demand for fire equipment, phasing out farm equipment production. This has been a demo truck. The chassis has been re-manufactured and is in like new condition. Contact us for more information!